Nostradamus composed his Prophecies by writing down what he saw when he went into a trance like state. 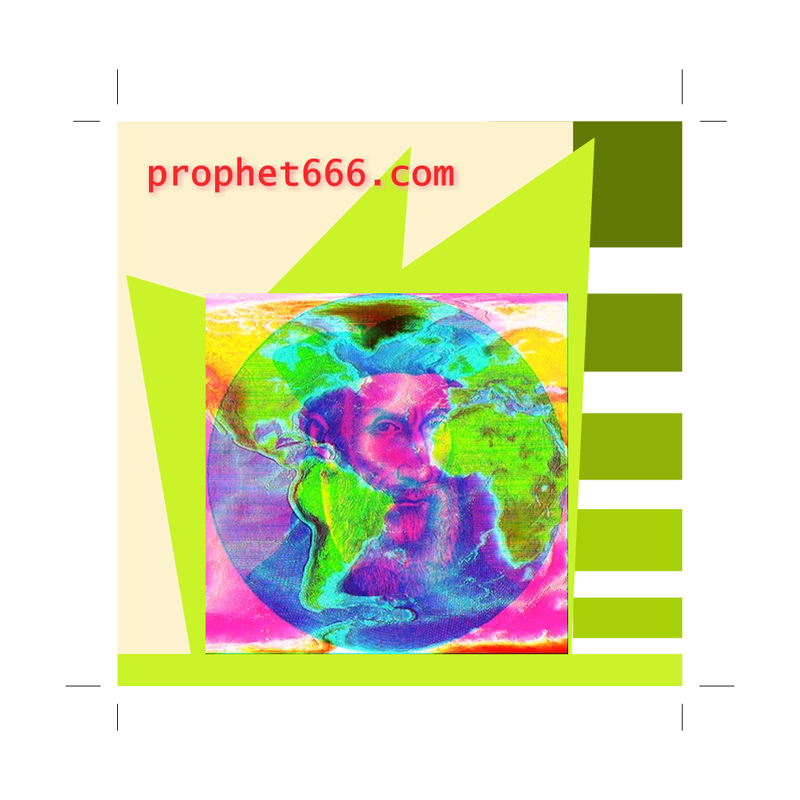 I have described this state in detail in my post THE SECRET METHOD OF NOSTRADAMUS. This is an artistic description of the state reached by Nostradamus by way of an image which says it all. 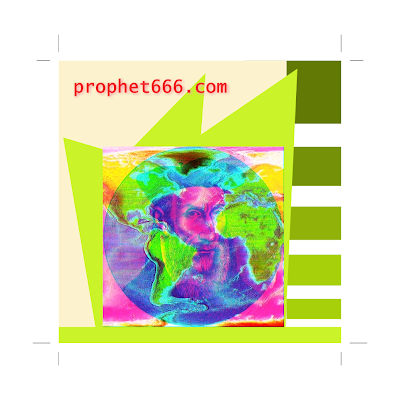 Nostradamus is visualising the world as he sees it in the trance like state.